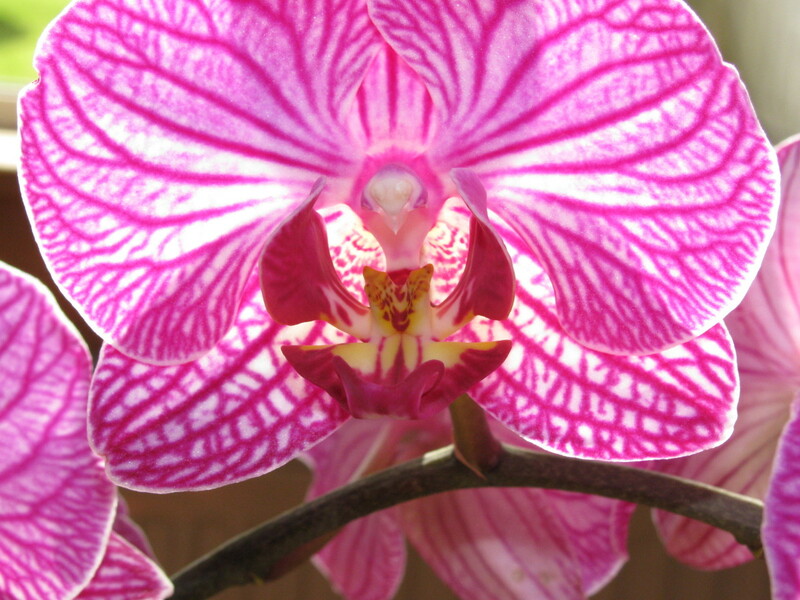 This guide on looking after Orchids of for those of you who have orchids at home and would like to know how to look after it, water it, feed it, and what to do with it after it finishes flowering. 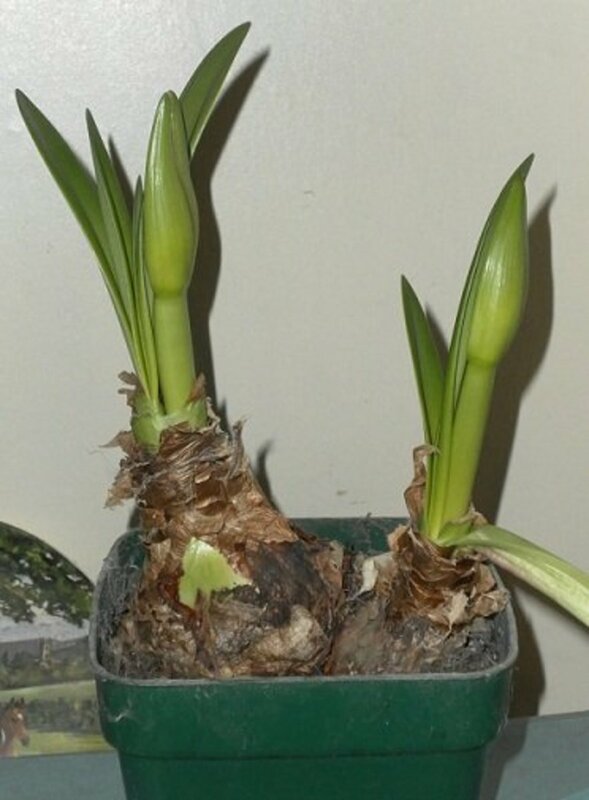 How to look after your amaryllis plant so that it flowers again another year. Find out what the difference is between Hippeastrum and Amaryllis species. 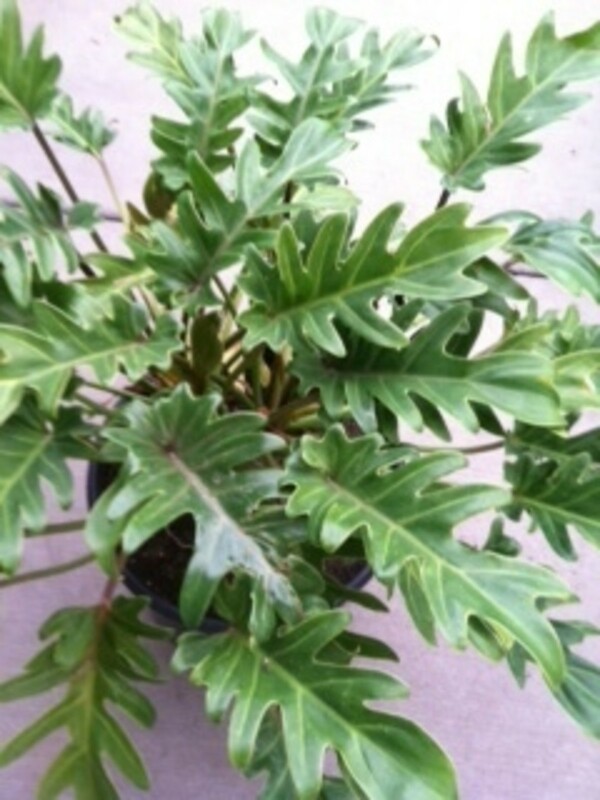 Xanadu, one of the smaller leaved floor plant type Philodendron, what does it want and need in order to be happy and healthy indoors. Look inside the Thoughthole to find out more. 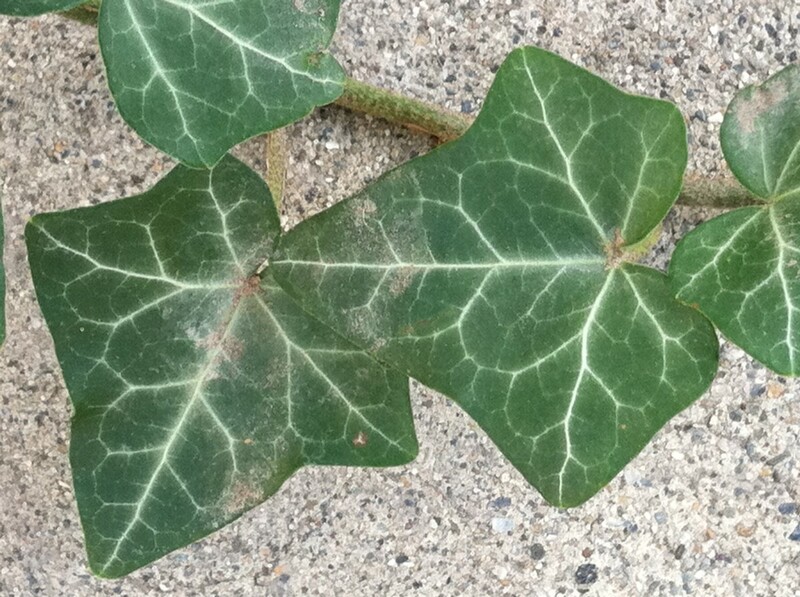 Caring for indoor Ivy may not be a simple as it appears Pests like Spider Mite commonly attack Ivy, and it requires attention to detail indoors that may not be neccessary outdoors. Look inside the Thoughthole to learn the secrets of this traditional favorite. 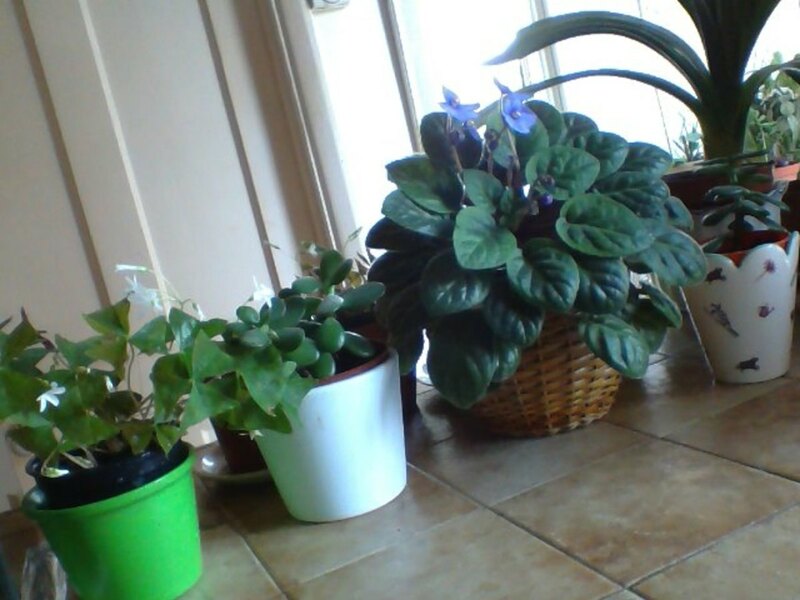 Apart from my outside plants, vegetables and flowers, I also like looking after plants indoors. I got quite a few that are easy to look after. Most of the time they look after themselves. 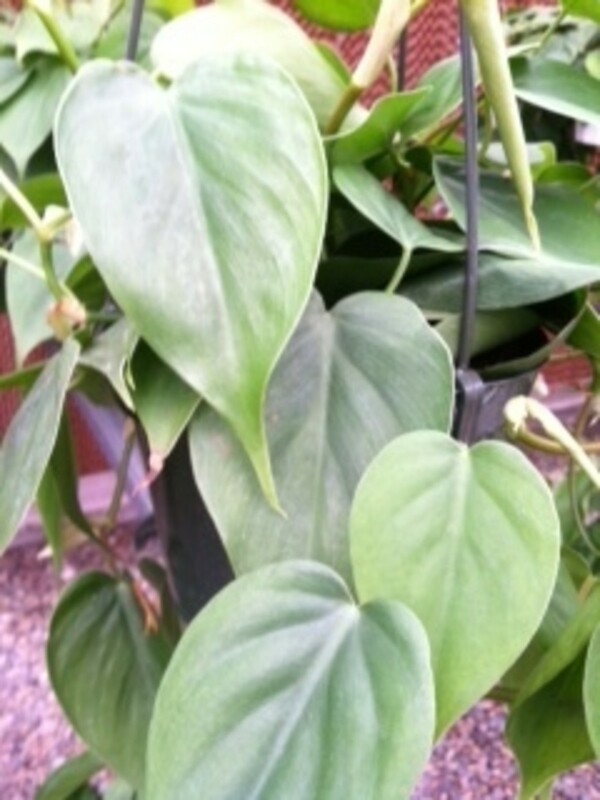 Philodendron cordatum is a popular vining houseplant with heart-shaped leaves. 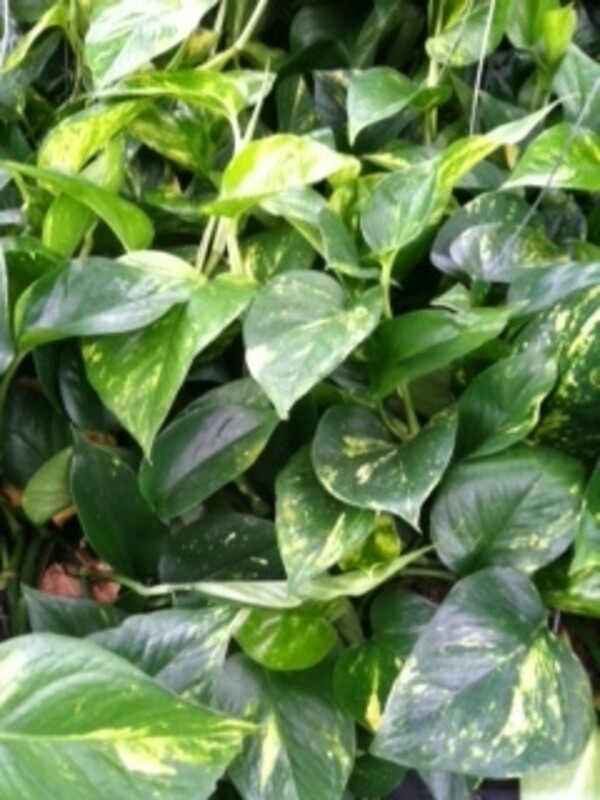 A little bit of know-how makes it an easy maintenance interior plant. Learn what makes this trailing beauty unique to similar plants and how to make it a snap to care for. 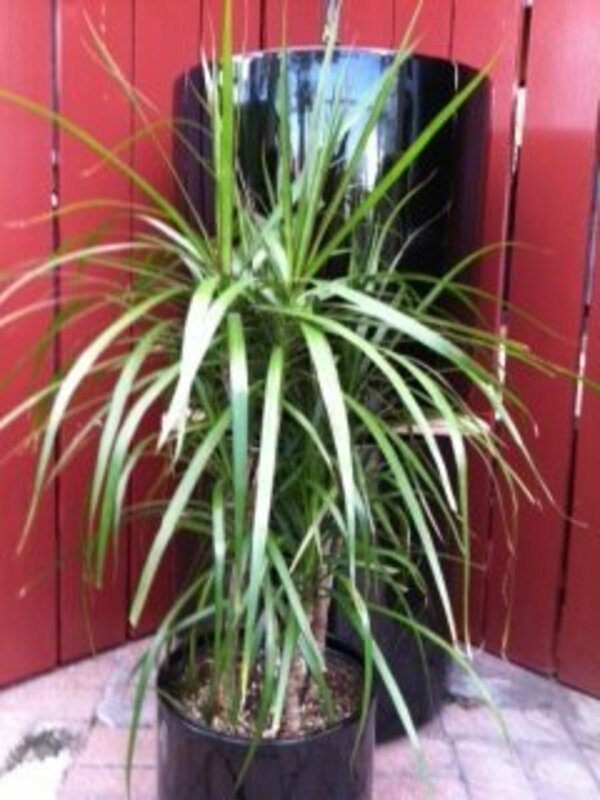 Dracaena Marginata with it's colorful accented foliage has found itself among the most popular houseplants. There are a few things to know about caring for this striking specimen to keep it in good health. Look inside the Thought hole to learn more. 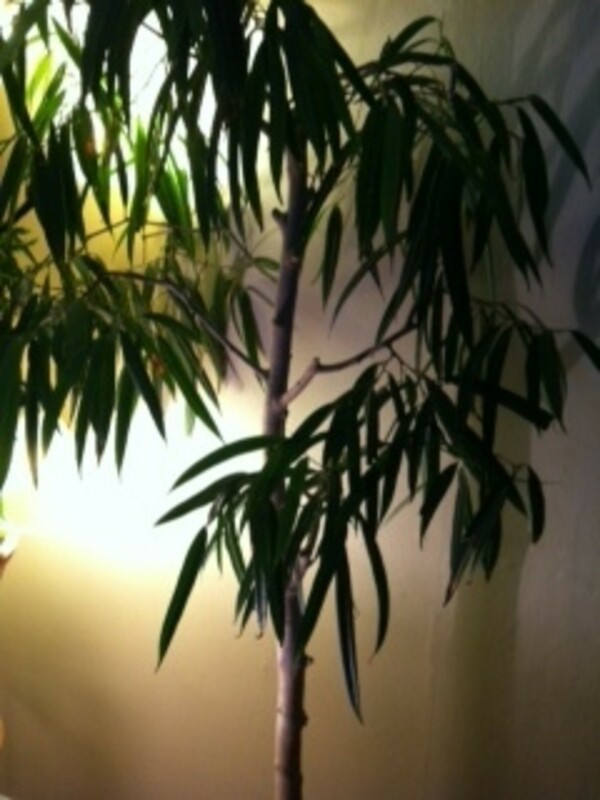 Care for this houseplant may be easier than you think once you gain a little bit of understanding. Ficus come in many, varieties, but most have similar preferences. 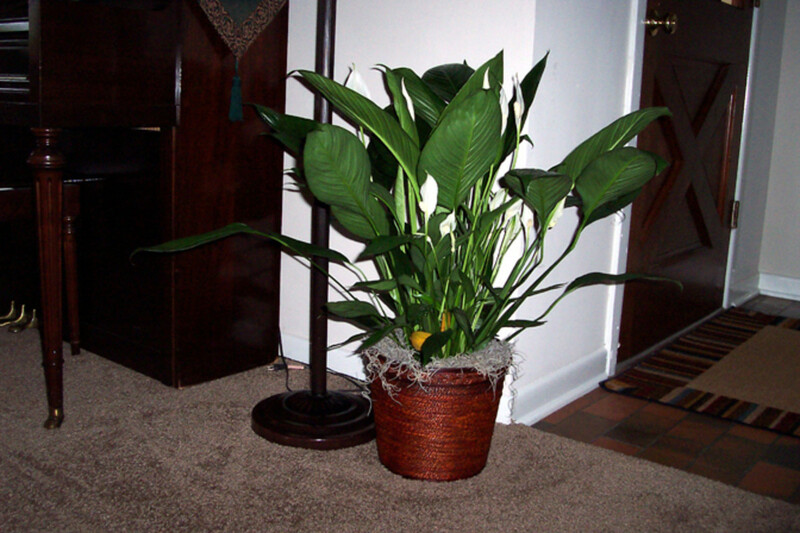 Find out all you ever wanted to know about this popular indoor plant.